For over 40 years, I’ve been custom building my clients’ dream homes. I dedicated my time to accurately designing and crafting their dream. You can imagine that after building over 2,000 homes in the last 30 years, we’ve just about seen it all. 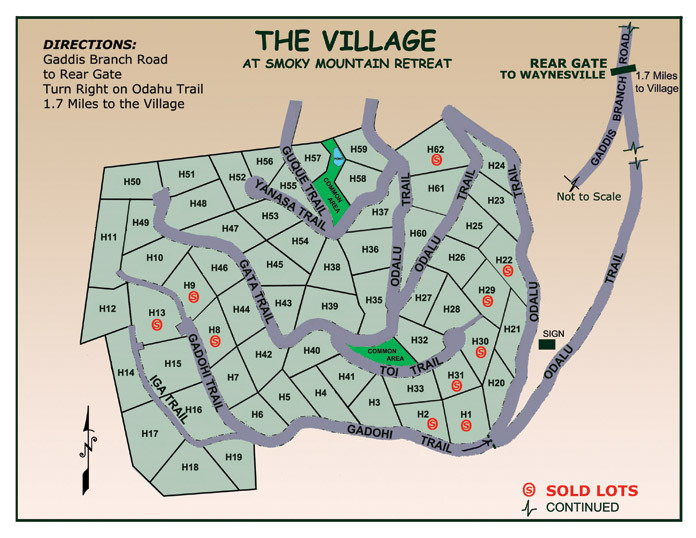 Now I’m happy to offer property for sale in “The Village”, a 61 home site community in Smoky Mountain Retreat.